Access library resources and find out library information including our hours and contact information! Search for item's in the library's collection including books, ebooks, and media. Click here to find out how to contact the STL librarians. Find answers to various questions about the library. 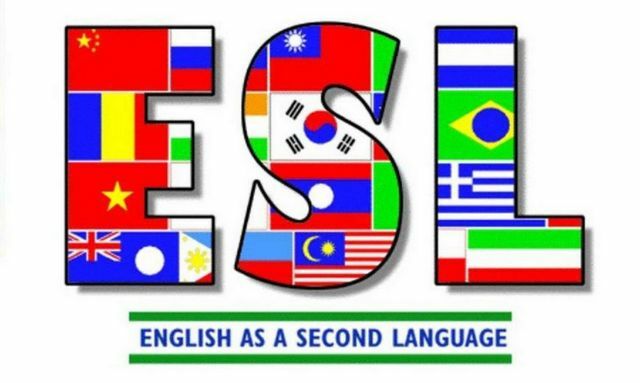 This guide provides resources and information to assist the ESL program. Get Started: Reference Sources Find background information on your topic. Find Books Learn how to navigate the STL catalog to find print and ebooks. Find Articles Search selected databases to find articles. Websites Selected websites featuring English learning tools. Tutorials and Guides Access related guides about research and writing. Ask a Librarian Contact a librarian by email, phone, text or twitter, or set up an in-person research consultation.